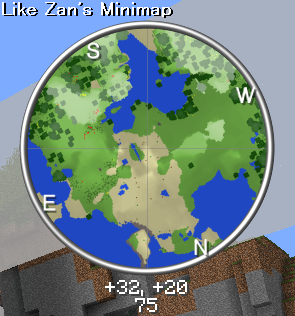 What is Rei’s Minimap Mod? 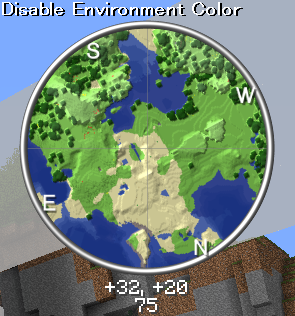 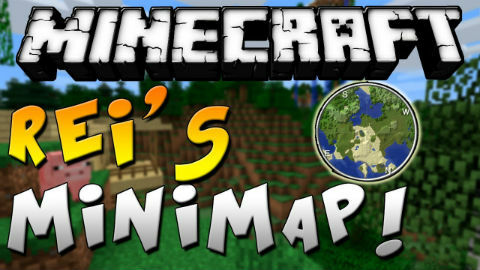 Rei’s Minimap Mod adds a minimap to minecraft! 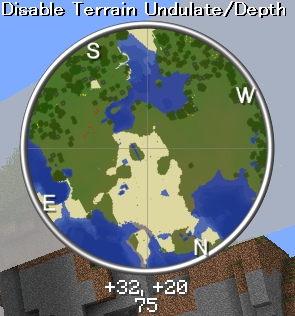 With this minimap you can easily find caves, mobs, and set way-points!